Ok… so you know you need to put your brand out there. But who needs another pen or magnet or keychain or… any other marketing product we’ve all seen a million times?! Try thinking outside the box a little bit. This article from the Director of Communications at Zazzle offers some interesting ways to view and execute your next promotion. My personal favorite (being a tech lover) is combining our in person world with our online world! Who couldn’t use a tech gift today? 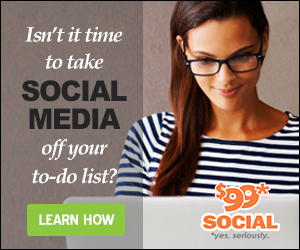 Who wouldn’t hop right on their computer, phone or tablet to get your special online offer or connect with your social media? And wouldn’t nearly anyone you come across today appreciate a charger or set of headphones? Because eventually theirs will get lost or break. Don’t they always?! If you want to browse through some ideas, check out our Branded & Promotional Product Catalog right here. This entry was posted in All News, Branding, Marketing, Swag / Branded Merchandise. Bookmark the permalink.